» One week only and also day only freebie! 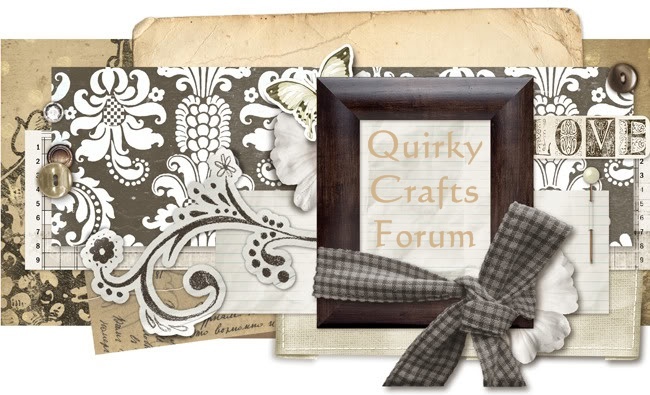 » Latest Sketch Challenge on Quirky Crafts Challenge Blog! Go Vote for Your Favourite!!! !